Leave your supply concerns out in the cold. With Automatic Delivery, there’s no need to call us when you’re in need of delivery! Why? Because we’ll call on you — automatically. 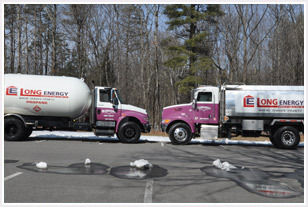 You are guaranteed an ample supply of heating oil or propane at all times, in all temperatures. We examine your past usage to get a handle on when your tank needs to be replenished, monitoring your supply to deliver fuel at the right time, every time. This service is FREE! It doesn’t cost you anything extra for this peace of mind. Automatic Delivery is available for both our Oilheat and our Propane customers. 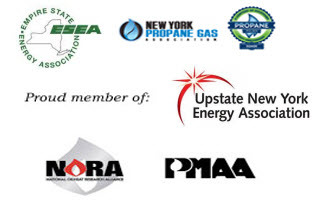 Serving Columbia, Schenectady, Albany, Saratoga, Schoharie, and Rensselaer Counties, Long Energy is your first choice for Automatic Delivery of Heating oil and Propane. 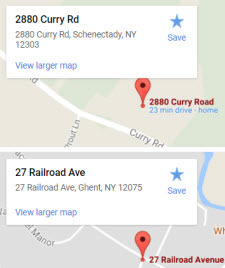 Call or contact us today and ask about Automatic Delivery!